The dates have been confirmed for the 2013/14 MotorSport NZ Race Championship Series. Five championship classes headline the series this coming season, headed up by the hugely successful Toyota Racing Series which will be celebrating its 10th year. 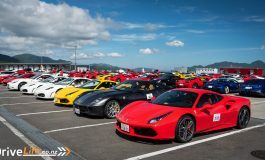 The five round back-to-back Gold Star championship series will start in Teretonga early January 2014 before heading to circuits all over the country in an action-packed five week show not to be missed. 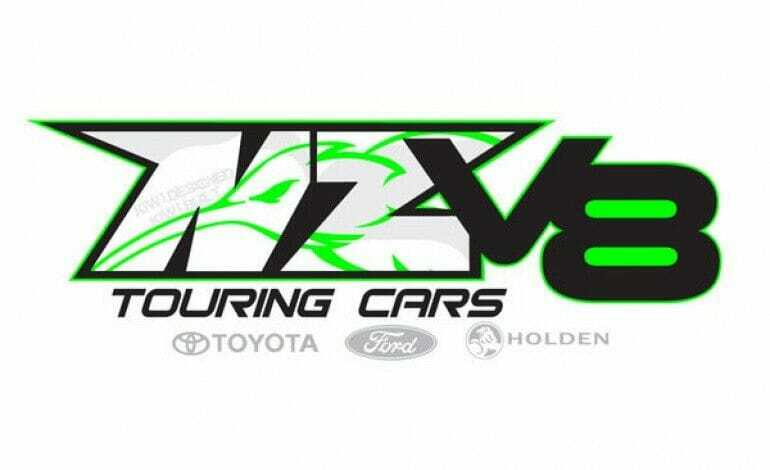 NZV8 Touring Cars are back with a new look and eager to put on a good show. Much work is going on behind the scenes over winter to ensure the class has strong grid numbers for their series which begins early at the popular Thunder in the Park meeting at Pukekohe in mid-November 2013. The current TL and new generation TLX cars will again be running off the same grid but racing for their own hard-fought championships. MotorSport NZ are pleased to announce the new Toyota-run TR 86 class has been awarded championship status and will be beginning its inaugural season at the much-anticipated Highlands Park endurance meeting in early November 2013. The class, which will boast up to 20 starters, will be joining the MSNZ Race Championship Series from Hampton Downs in February onwards. The NZ Formula Ford Championship is also heralding changes over winter and will be back in stronger numbers. Their championship also begins in November 2013 at Christchurch’s Powerbuilt Tools Raceway and will then join the MSNZ Race Champs show for the Teretonga and Timaru back-to-back meetings in January before heading to the North Island for the rest of its Championship. Further details regarding the series and support categories will be announced as we get closer to the start of the season. 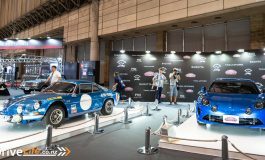 Note: The new TR 86 championship class along with NZV8 Touring Cars will be at the CRC Speedshow next month, 20-21 July at the ASB Showgrounds, Greenlane, Auckland. Make sure you get along to Sites 50 & 51 to check out the cars and learn more about the two series. Next article Are Jeep Considering SRT Cherokee ?